A group of actors and theatre enthusiasts took the name from a similar group, the Lambs Club of London. London Club met earlier in the 19th century at the house of Charles Lamb, the drama critic and essayist. Since its founding, there have been more than 6,000 Lambs including Fred Astaire and Irving Berlin. As other clubs The Lambs had its traditions. 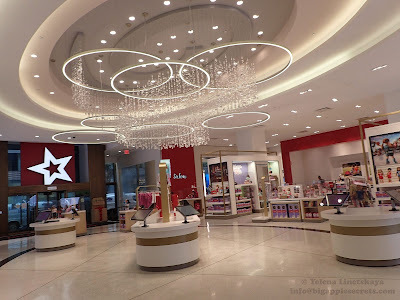 Women and dramatic critic were not allowed. The president of the Lambs Club was named the "Shepherd," the vice president was - the "Boy." Over the years The Lambs has held many large entertainment events, or Gambols. Proceeds were used to finance the Club's operations. The song is an abstract from the Rudyard Kipling's ("The Jungle Book" author ) poem "Gentlemen-Rankers"
There is an interesting relationship between the club and the Manhattan's Church of the Transfiguration on East 29. Every rector of the church is made an honorary member of the club. In 1870 an actor George Holland was denied a funeral by a pastor of a Fifth Avenue church, who suggested to "try the little church around the corner." Since that time, the "little church" has enjoyed most of The Lambs' (and the theatre's) nuptial and funeral trade. 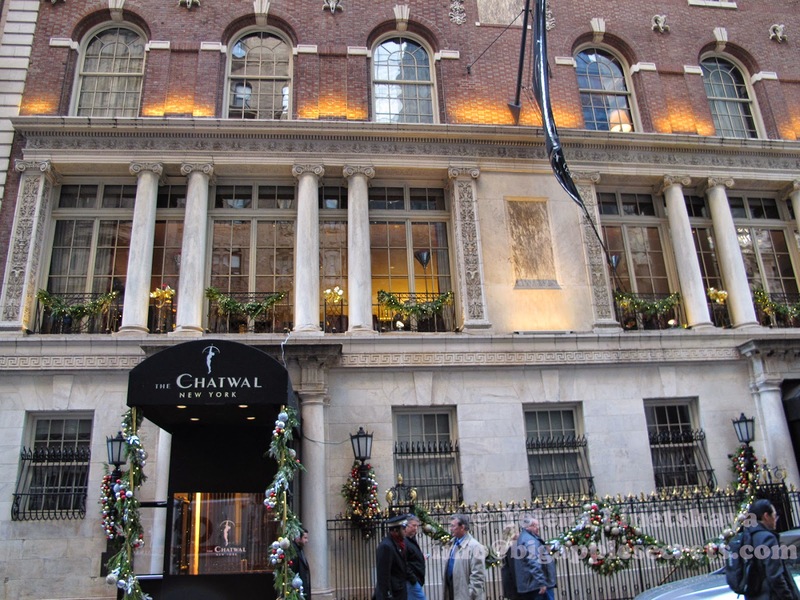 In 1903 the Lambs Club purchased two lots at West 44th Street. The famous architect Stanford White was an architect on the new club building. On the first floor were the lobby with a bank of telephones, a grill room and billiard room; on the second floor was a banquet hall. The wall od the building are adorn with the lamb heads. The size of the building was doubled in 1915 when an addition to the west, a virtual copy of White's original, was constructed. In 1974, the 44th Street building was designated by the New York City Landmarks and Preservation Commission. A year later following financial difficulties with the club, it was sold to the Church of the Nazarene. 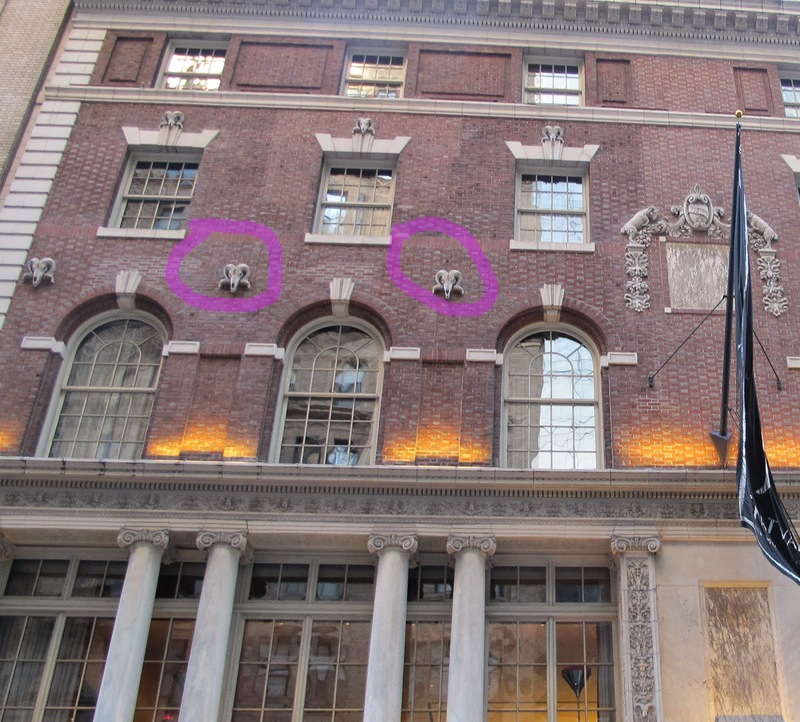 The Lambs Club now shared space at 3 West 51st Street with The Women's National Republican Club. By the way women can be the members of the Lamb Club now. 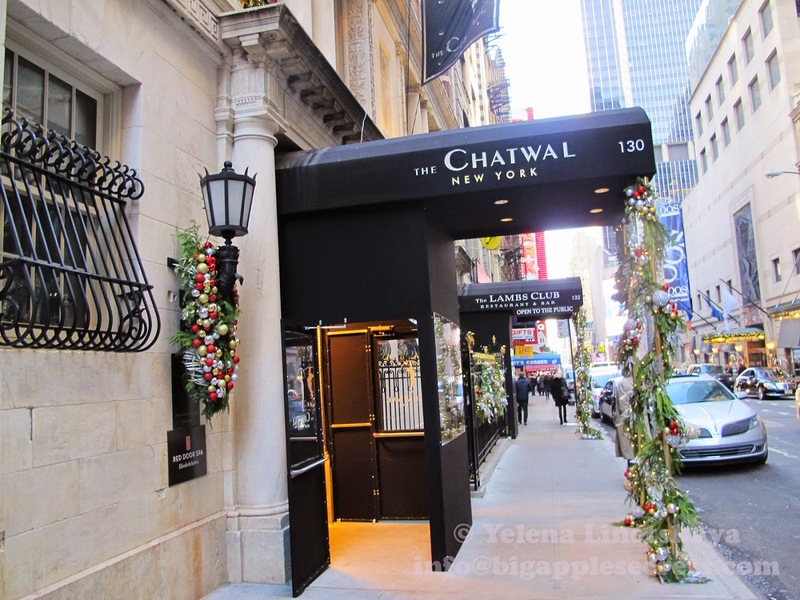 Now the building on the West 44th street is occupied by The Chatwal hotel ( with the room price starting from $400) and The Lambs Club- bar and restaurant.